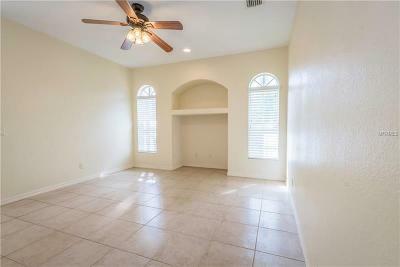 NORTH PORT FL......NOT FOR RENT. 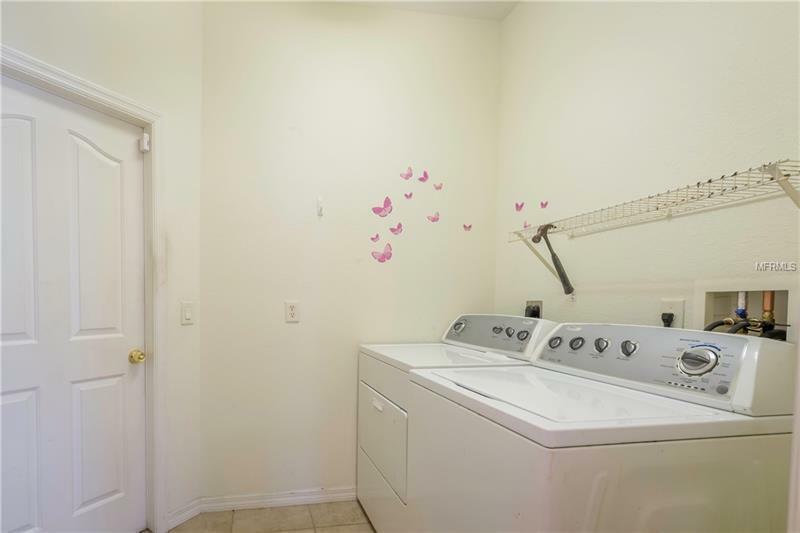 Looking for "the one" that has everything you need? 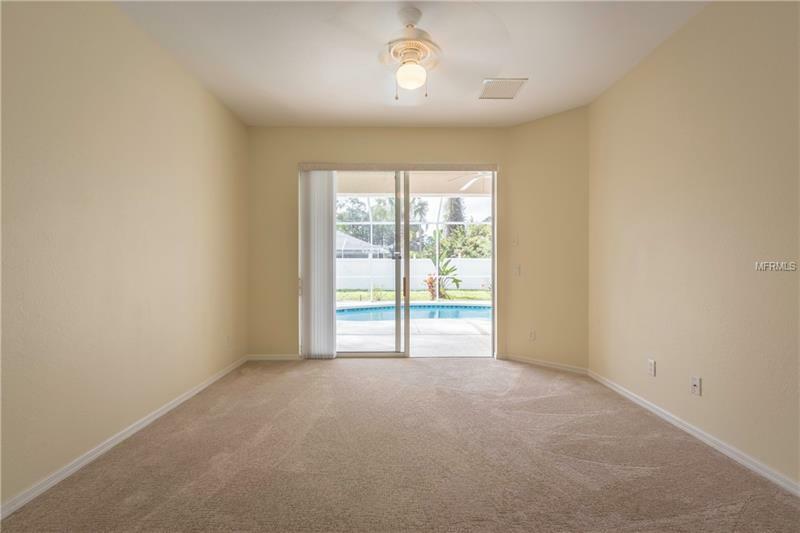 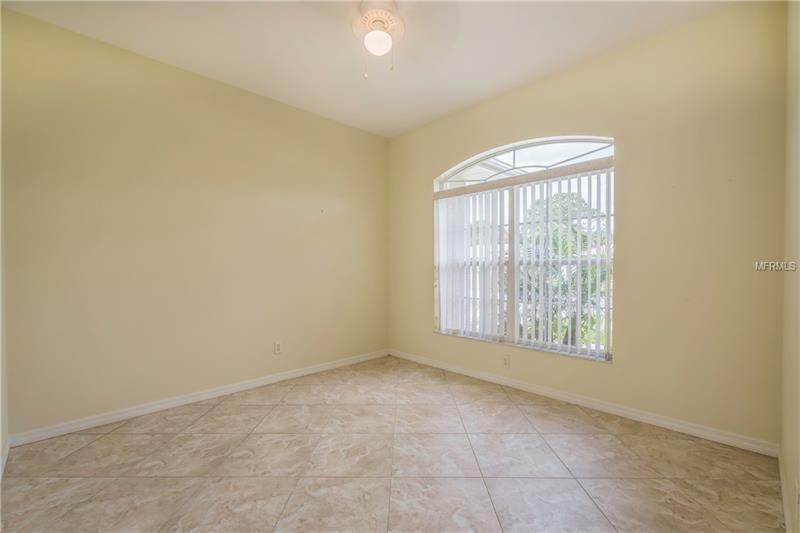 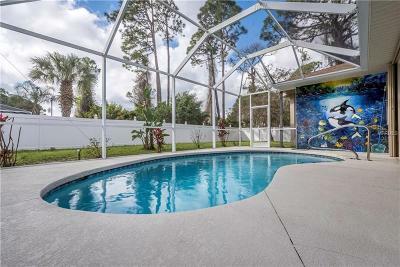 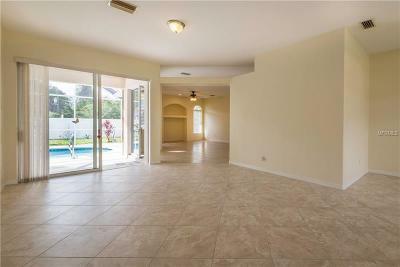 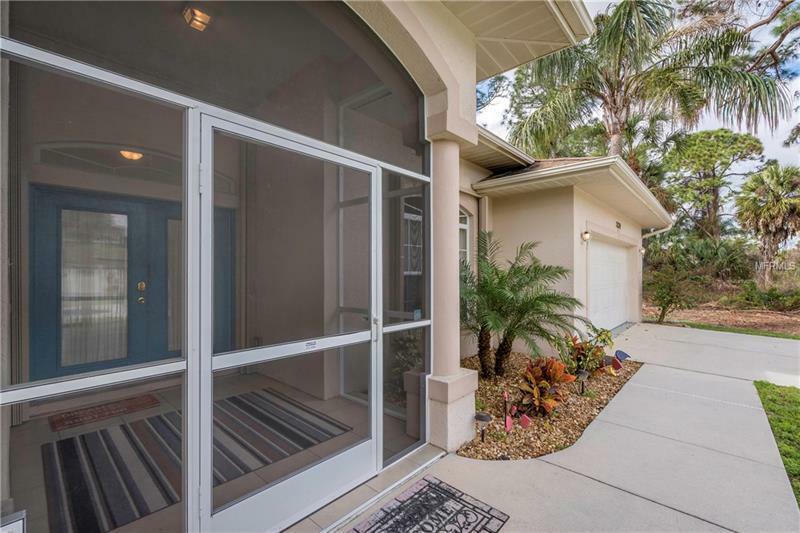 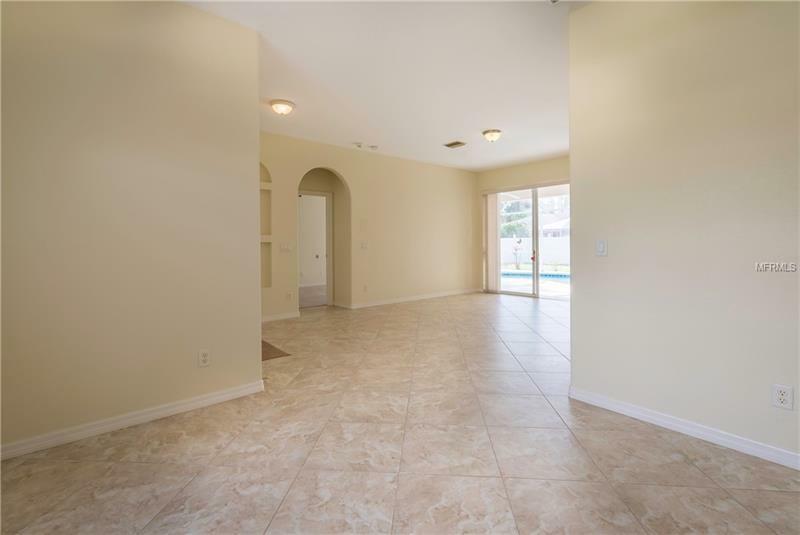 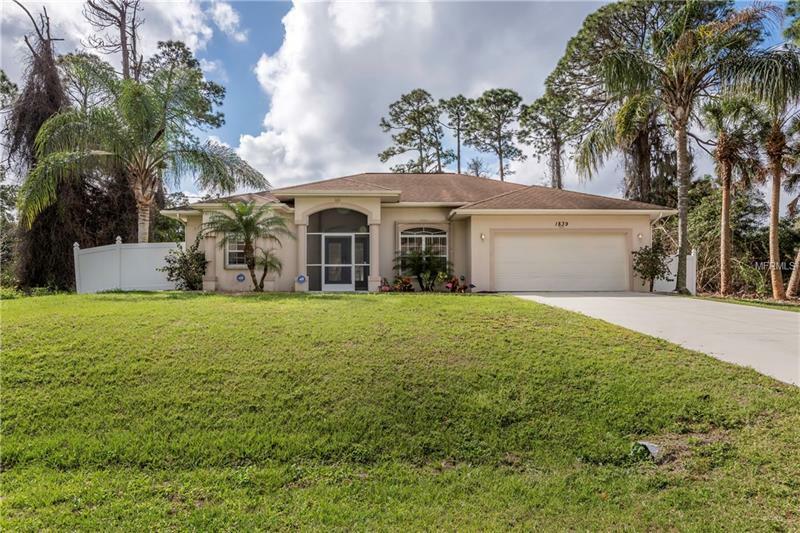 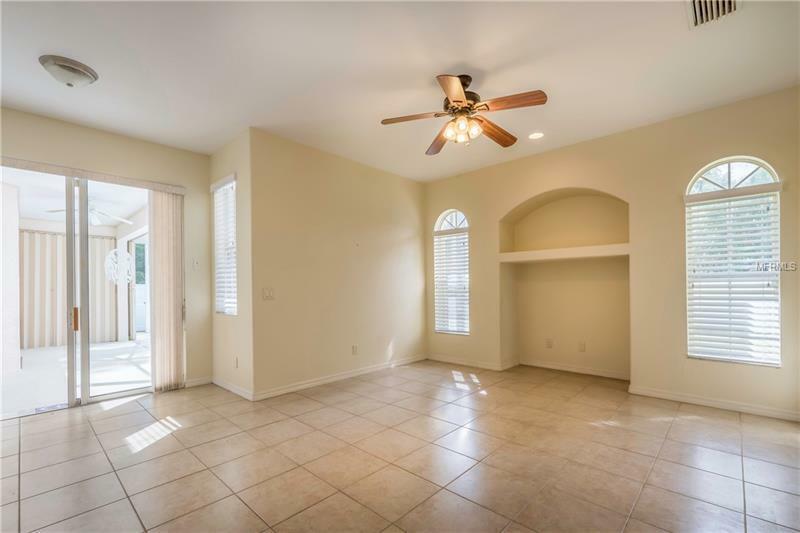 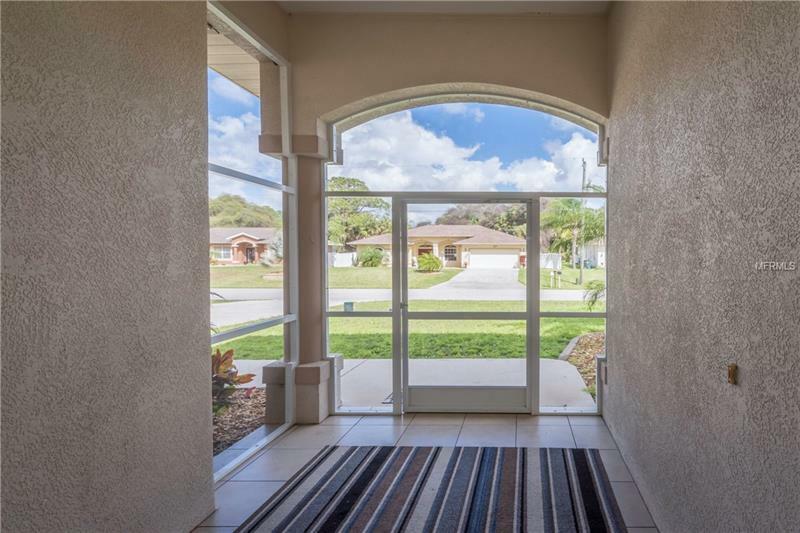 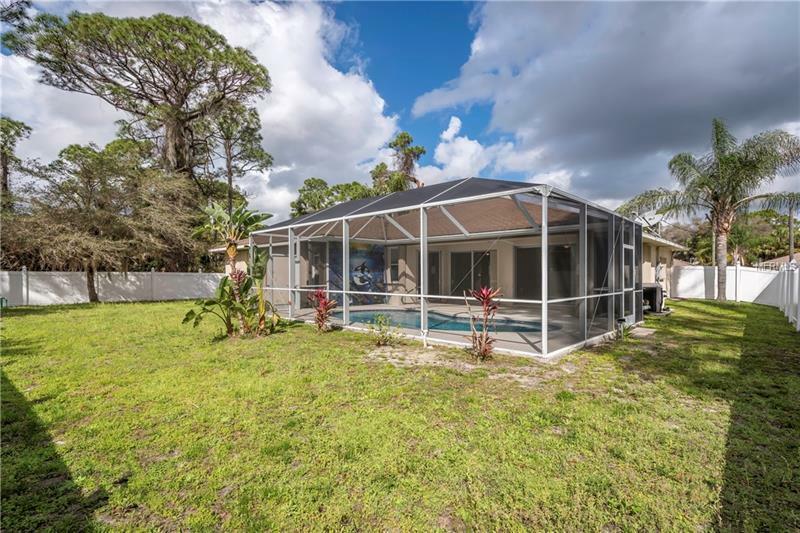 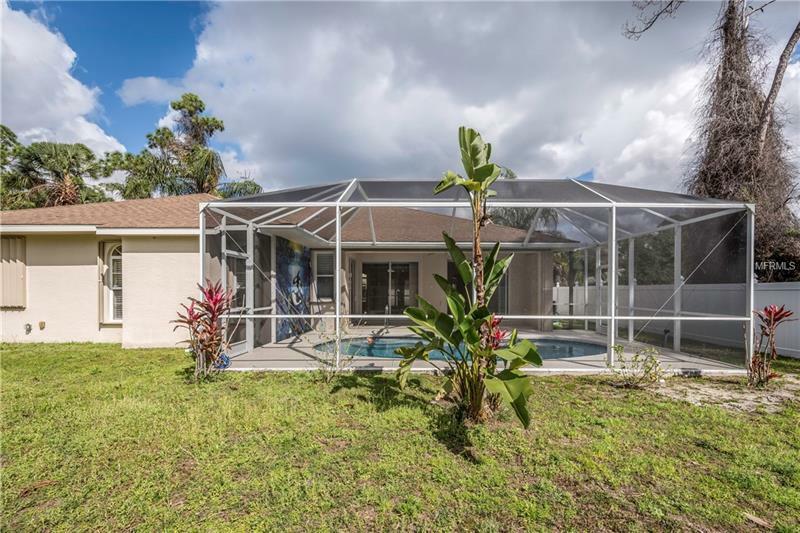 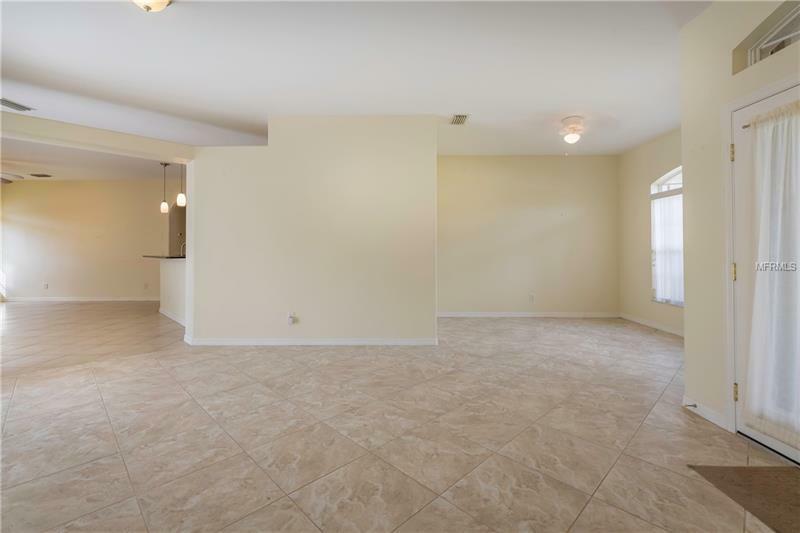 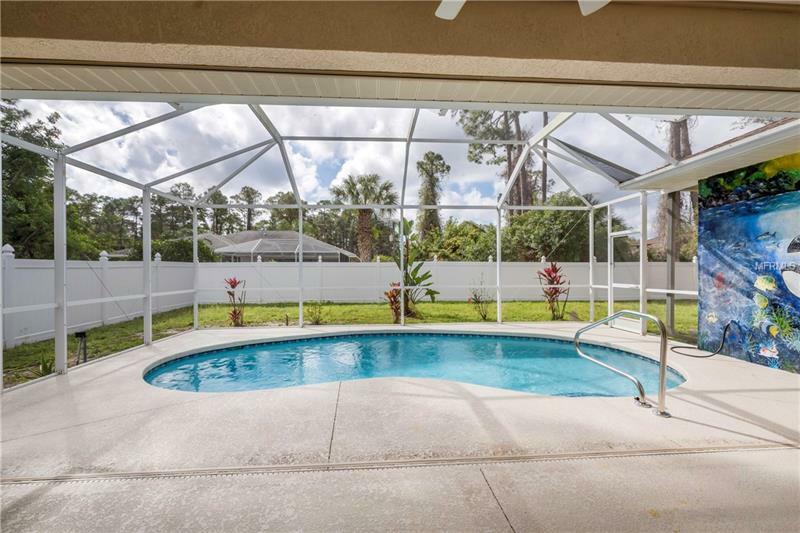 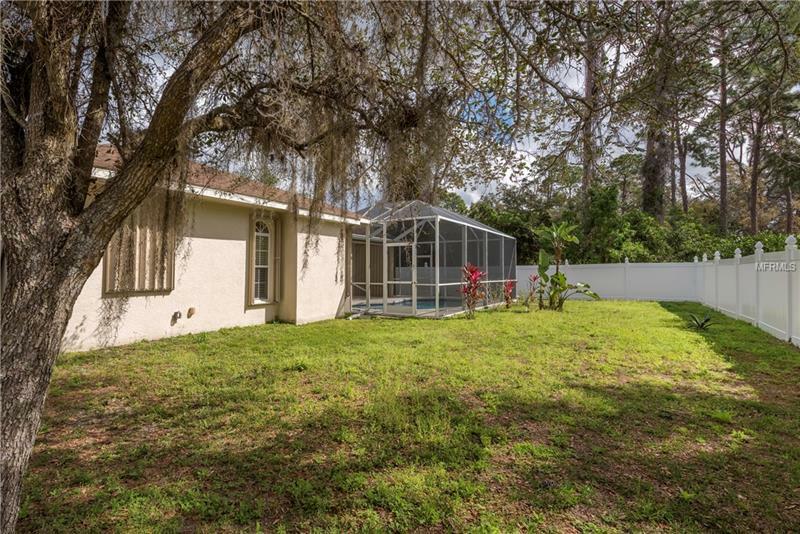 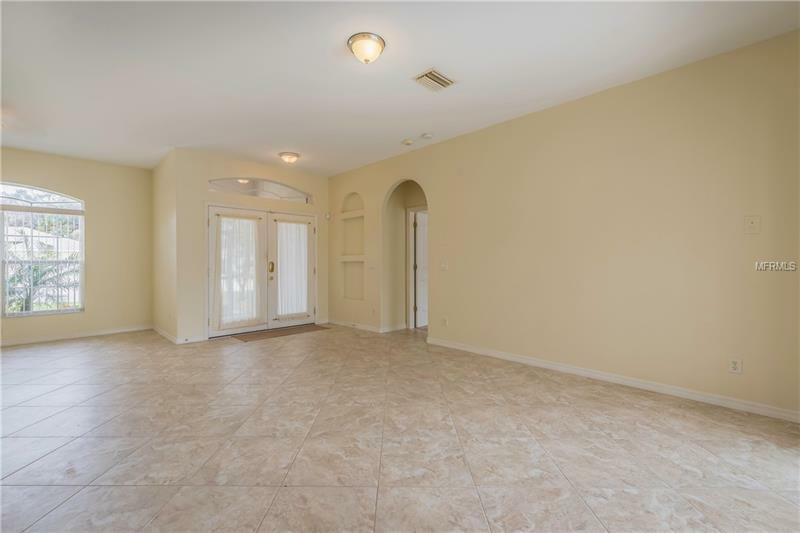 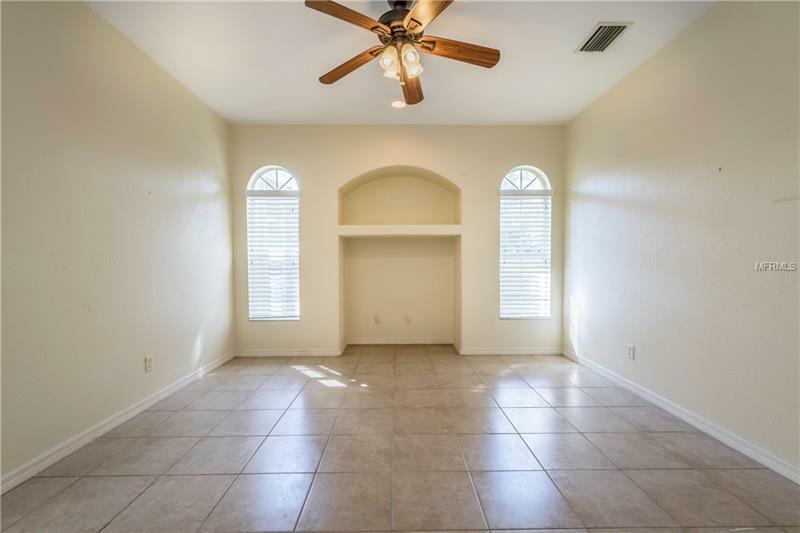 This 3 bedroom/2 bath, 2 car garage, split plan pool home complete with a family room AND a fenced backyard AND hurricane shutters may be just what you need. 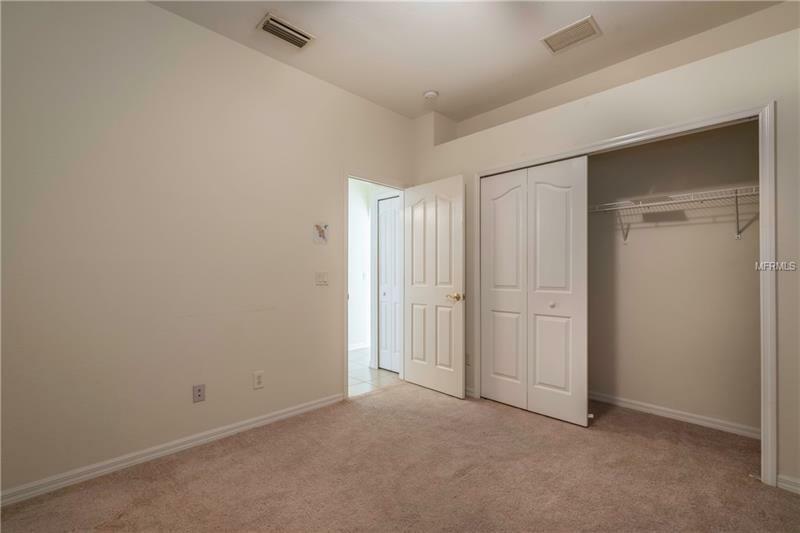 This one is roomy with lots of space to roam. 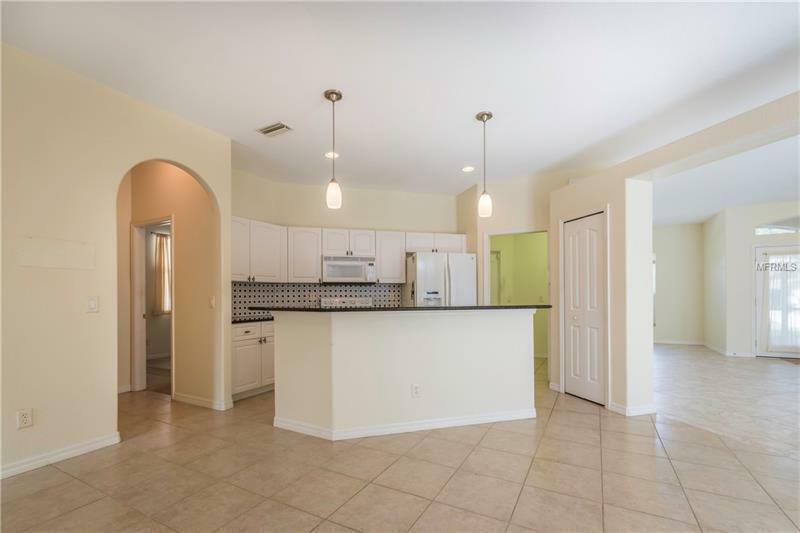 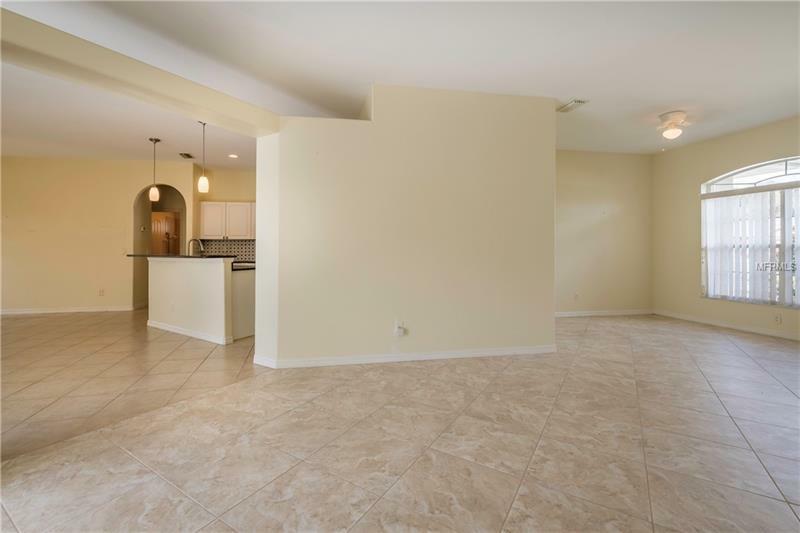 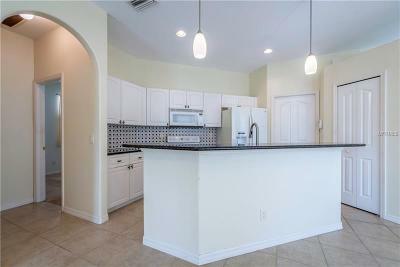 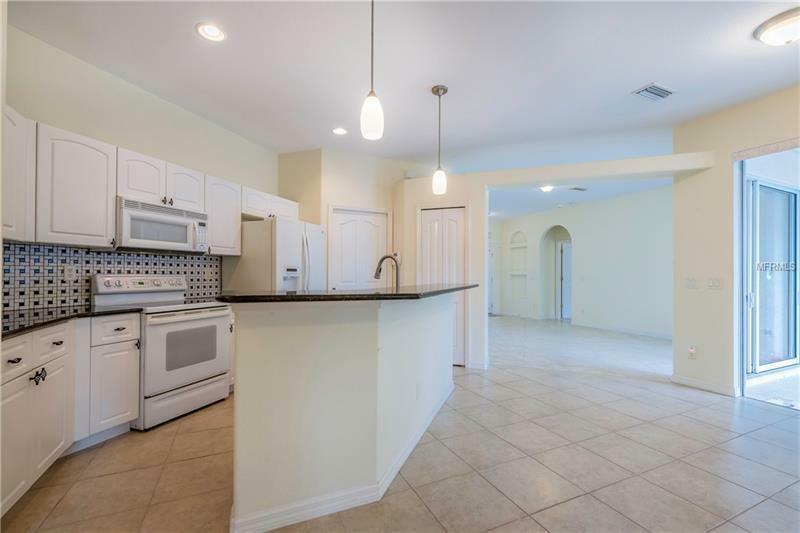 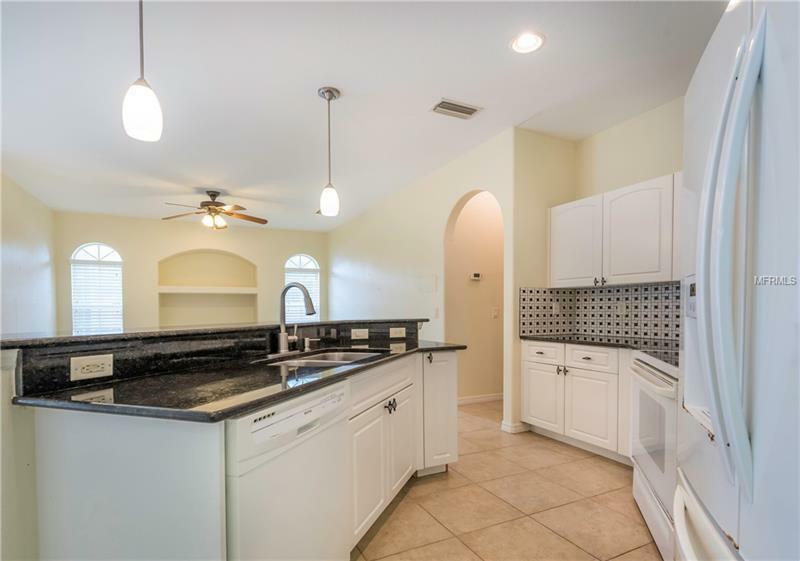 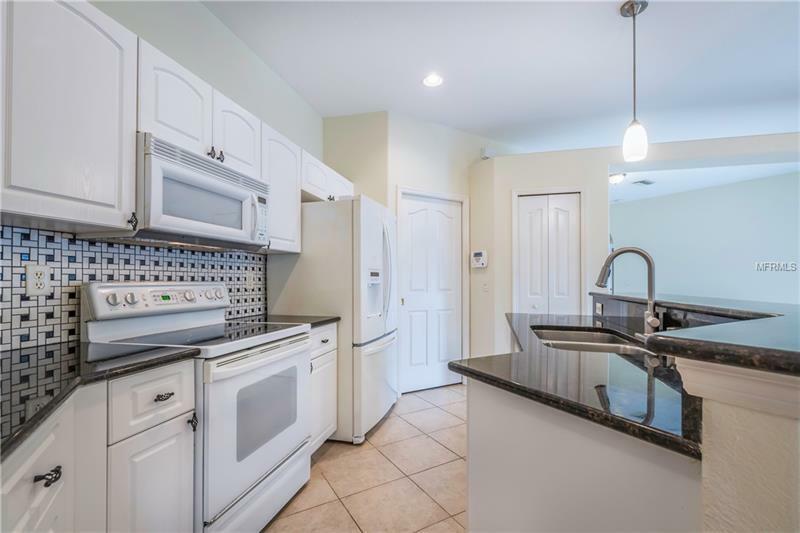 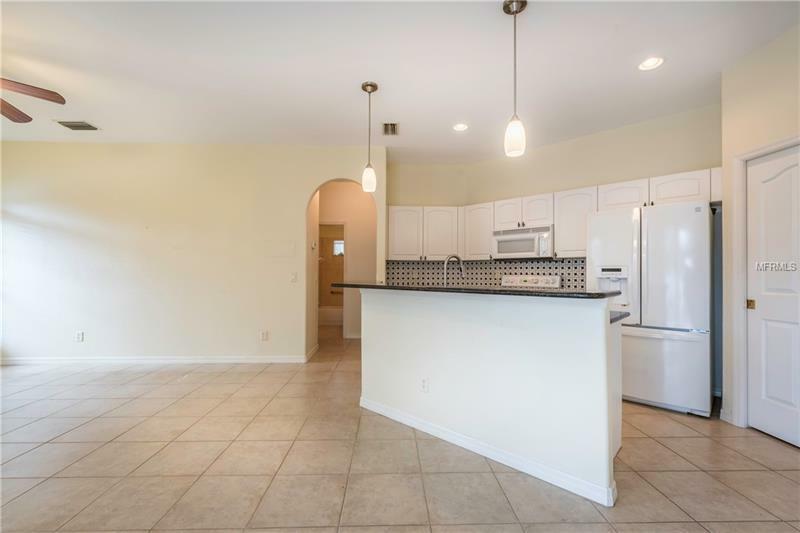 The kitchen has granite counter tops plus a breakfast bar and all appliances. 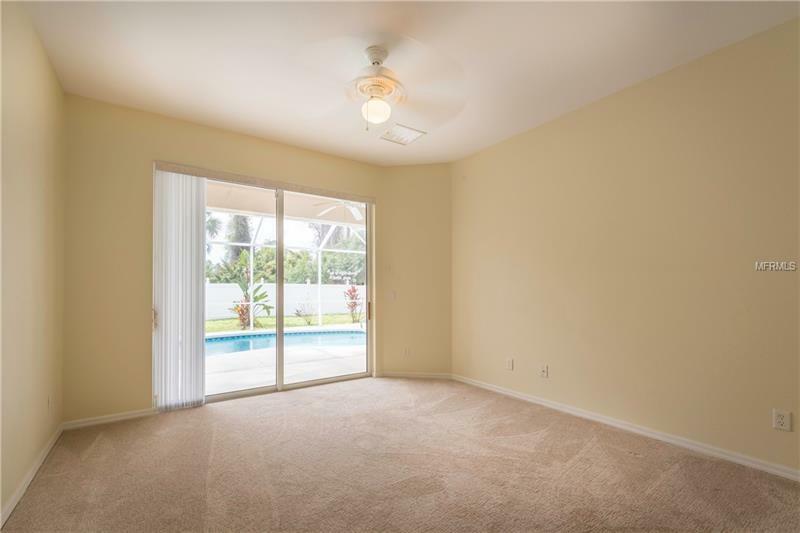 The family room is just the right size for a gathering room, game room or whatever you want to do and you can still interact with the cook. 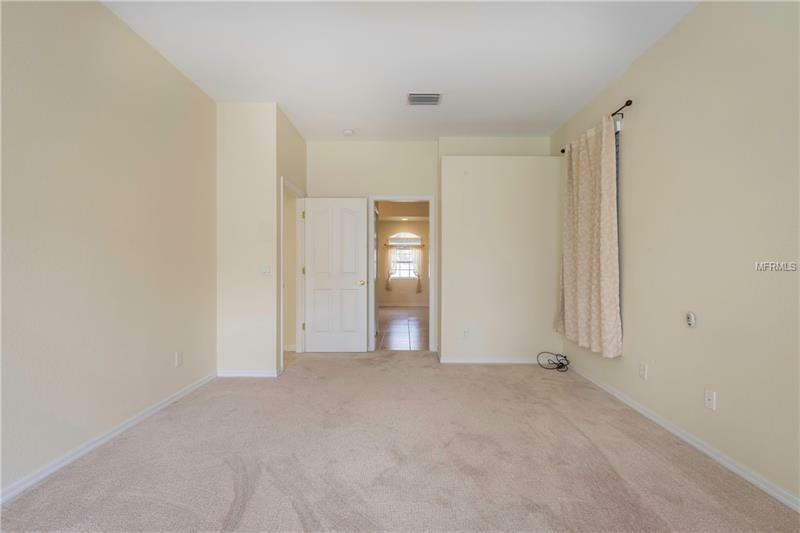 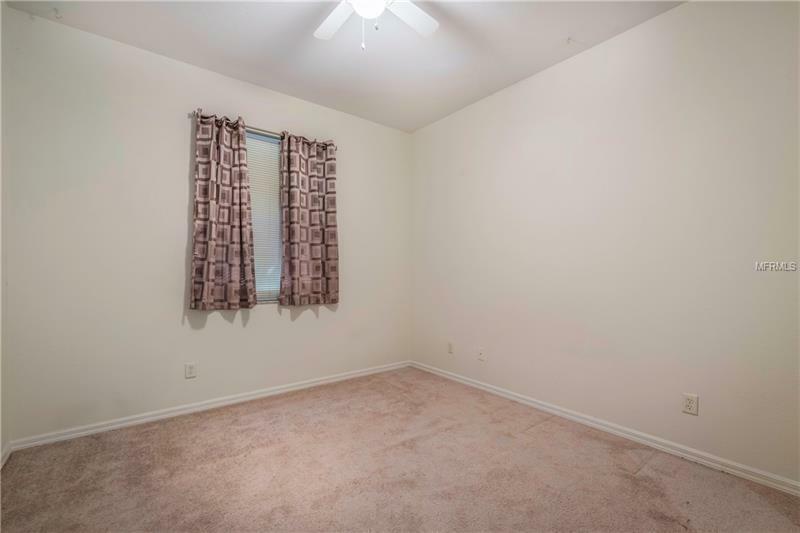 The master bedroom has new carpet and sliders out to the pool as well as a LARGE master bathroom with a walk in shower and dual sinks. 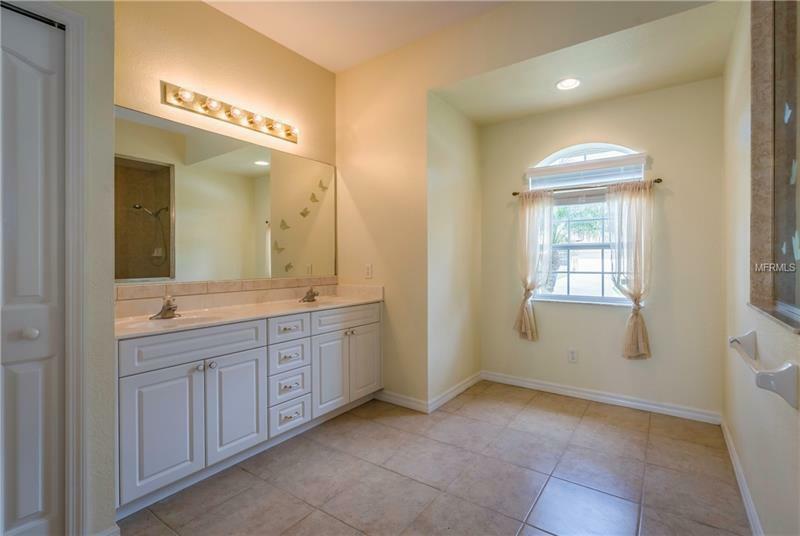 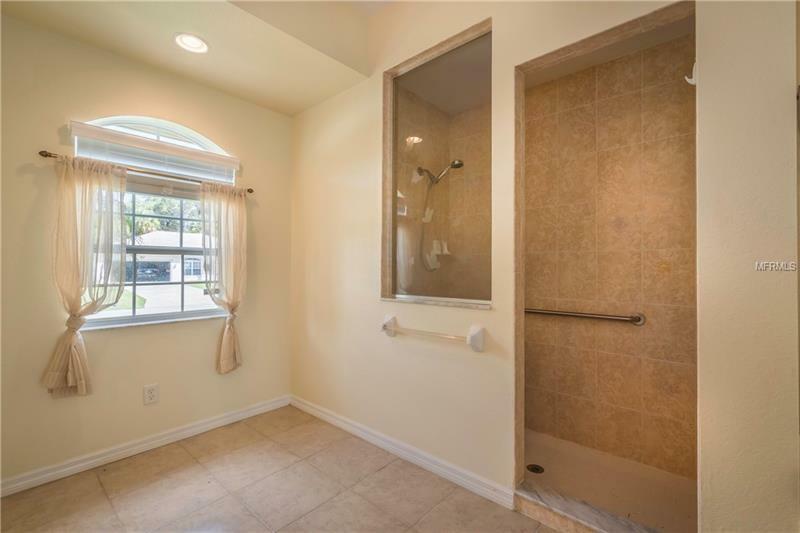 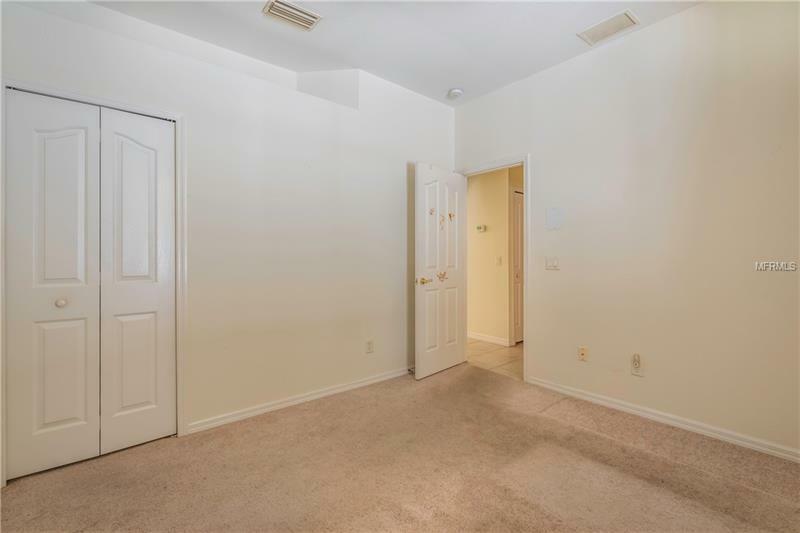 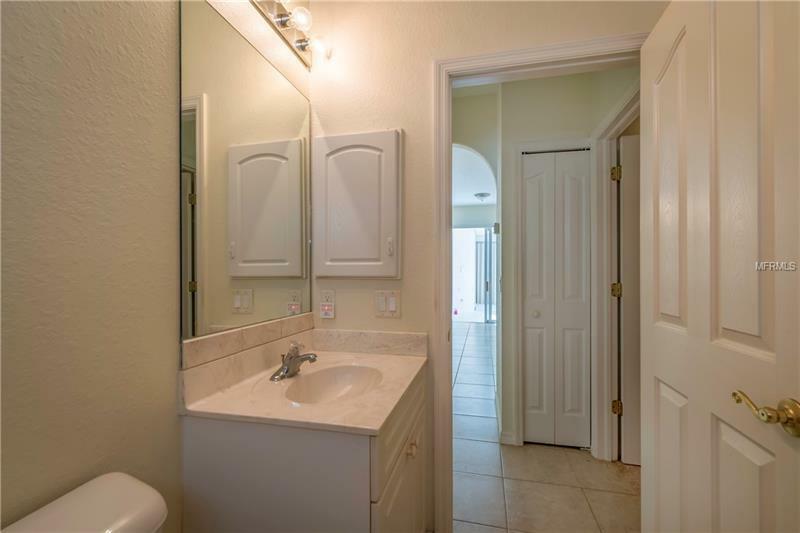 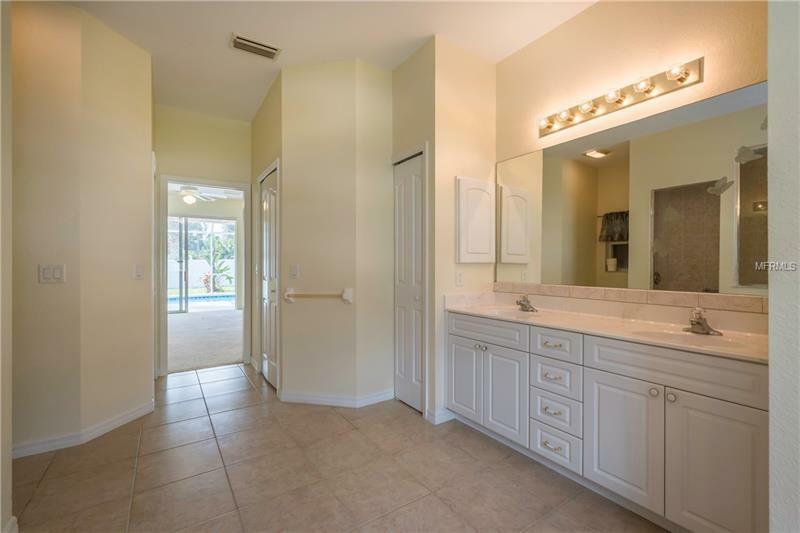 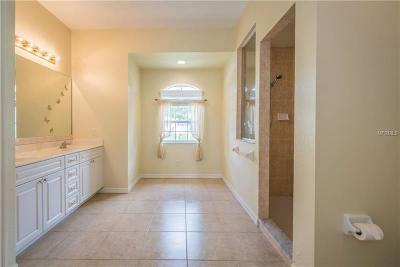 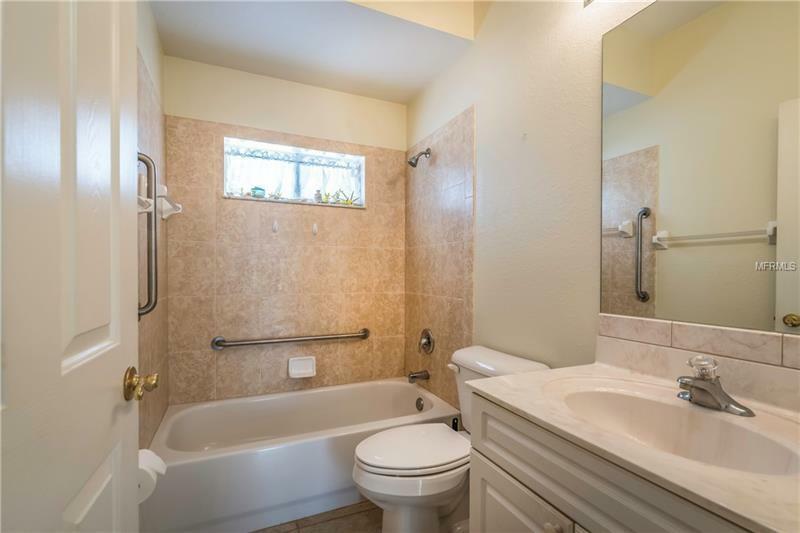 On the other side of the home there's two bedrooms and a bath with a tub/shower combo and carpeted floors. 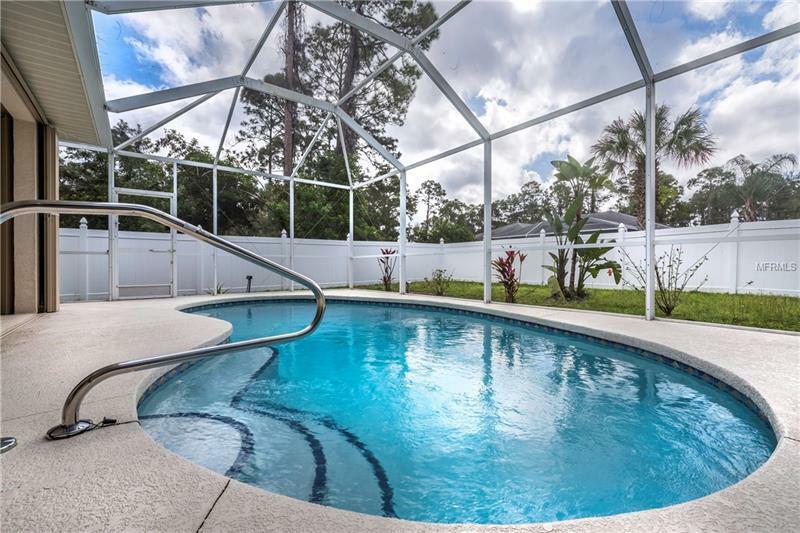 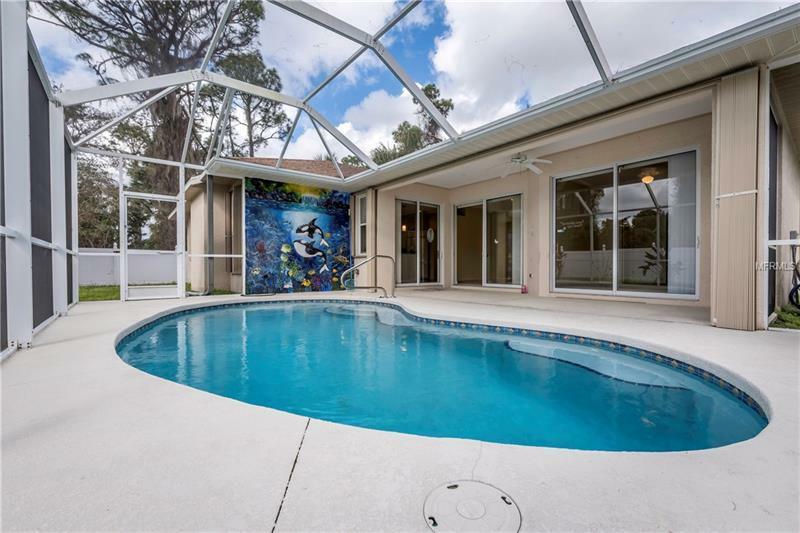 In the back of the home there is a vinyl fencing around the backyard surrounding a sparkling inground, heated screen enclosed pool. The location of this home is within a short driving distance to shopping and restaurants as well. 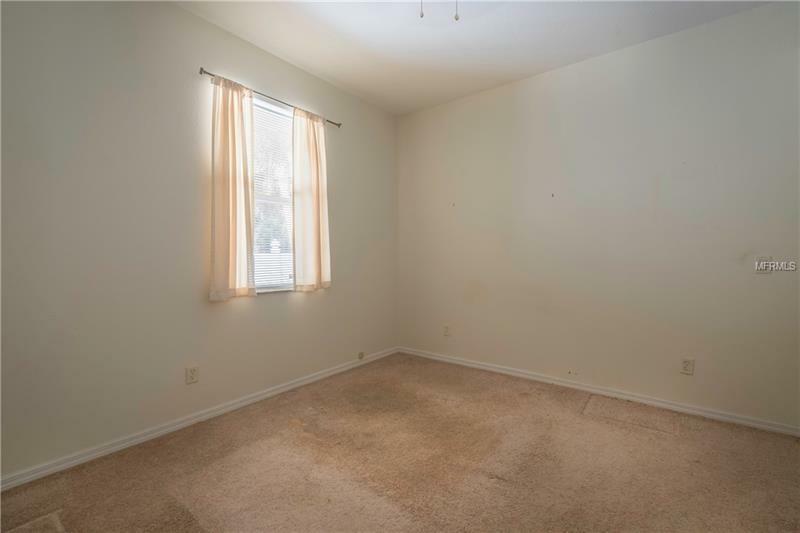 It just needs you to make it home.